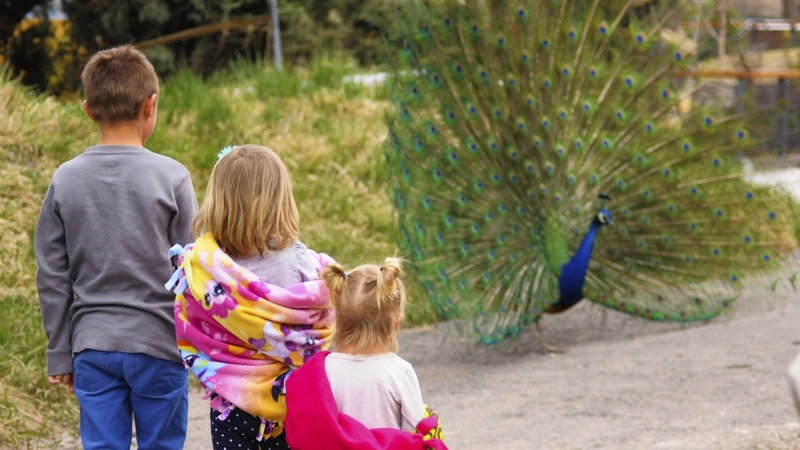 With your Tracy Aviary Membership, you receive free, unlimited admission to Tracy Aviary for one year (12 months from date of purchase). You are also encouraged to take advantage of all the educational and unique experiences and events we offer! For a full list of participating zoos and aquariums, please visit www.aza.org or www.ahsgardening.org.